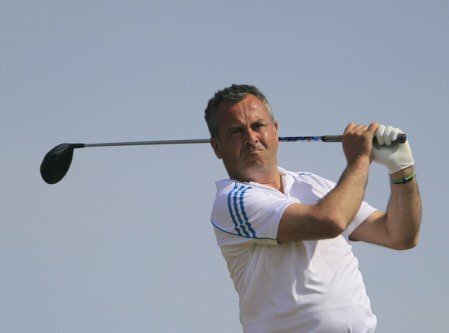 The former Munster interprovincial closed with a two under par 70 to finish a stroke ahead of Murray, who shot a 72, on one under par 215. Dungarvan’s Alan Thomas had to settle for third place, six shots behind the winner, after a final round 74. The 16th proved crucial in the title race with Collins making a birdie to Murray’s bogey to edge a stroke in front. Murray had a five-footer on the final green to force a playoff but shaved the hole. 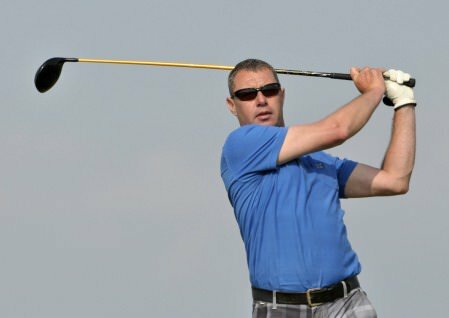 Castletroy's Eamonn Haugh shone in the sunshine at Limerick Golf Club, carding a two under 70 to win the Maldron Hotel Limerick sponsored Munster Mid-Amateur by three strokes.